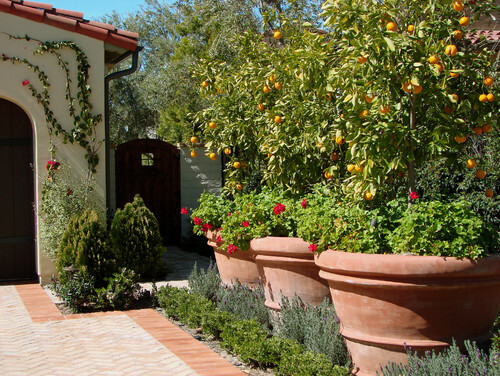 Mediterranean Landscape design by Orange County Landscape Architect AMS Landscape Design Studios, Inc. When you are styling areas of your home, try using three of something. It gives your eye a beginning, a middle, and an end. Very visually satisfying. Sometimes much more so than a pair. 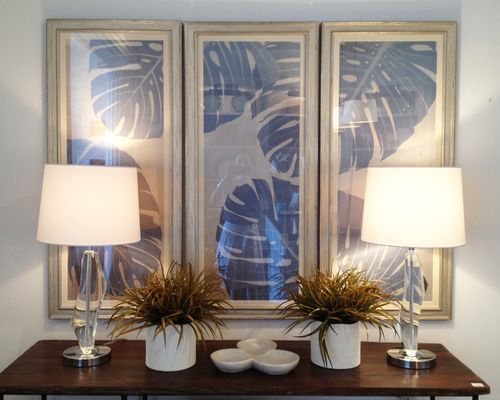 Have you used the rule of three in your home? 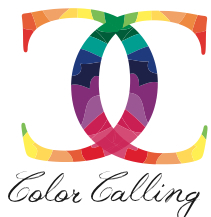 This entry was posted on February 18, 2013 by Ellen at Color Calling. It was filed under Residential styling . I love your new logo! !